TJC is truly the community's college, providing valuable educational opportunities as well as high-quality arts and entertainment. 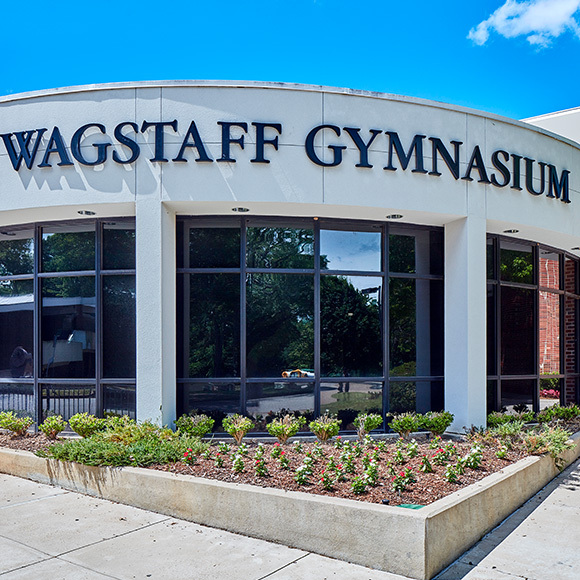 Within one city block, you can see a show in our state-of-the-art dome theater, watch our students perform Shakespeare, cheer on our basketball team, visit the Tyler Museum of Art, and get a workout in at the OHPE. TJC truly is the cultural epicenter of East Texas, and we've had 90 years of history to showcase our talented students. Our student athletes, student performers, and student artists compete on a national stage with the best of what other community colleges and universities have to offer. 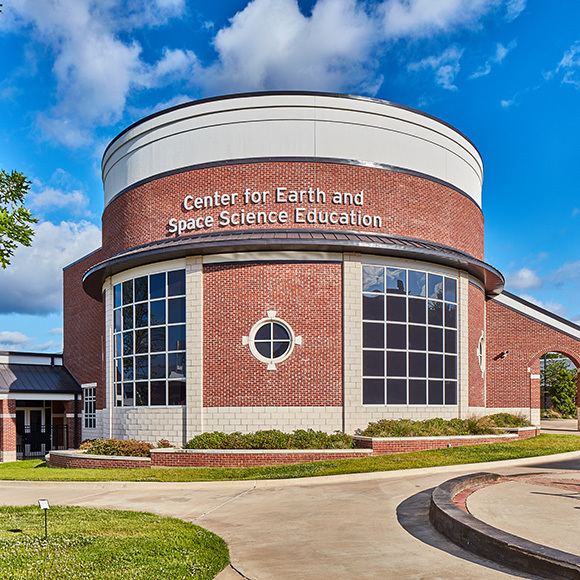 We also have a collection of some of the best facilities you'll find in East Texas, from our recently renovated Wagstaff Gymnasium, to the Center for Earth and Space Science Education, a complete rebuild of the original Hudnall Planetarium. TJC's 40-foot dome theater is the crown jewel of the science community in Tyler, with daily shows spanning space travel and Earth sciences. 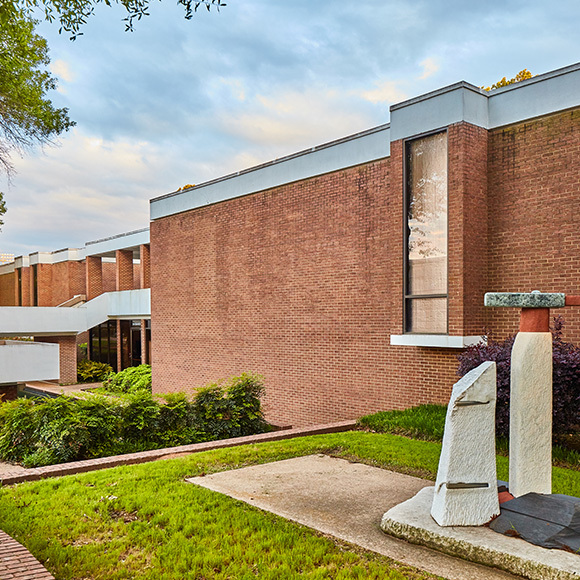 The Tyler Museum of Art is a privately owned and independently funded art museum with traveling exhibits and incredible artwork on display. 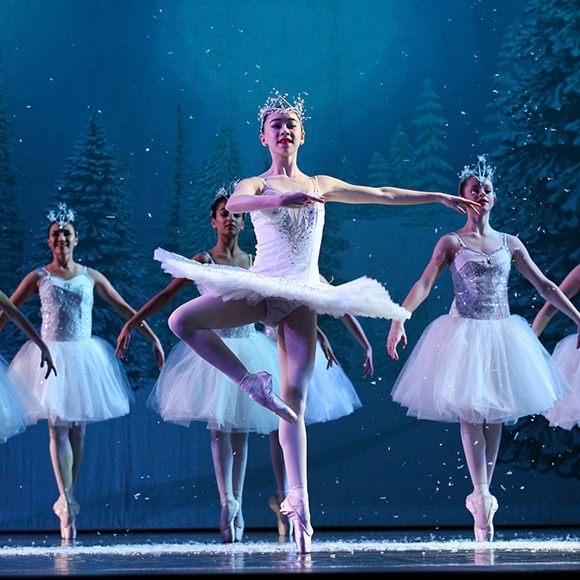 Music, theatre, dance, and musical theatre; TJC provides productions throughout the year for all audiences. 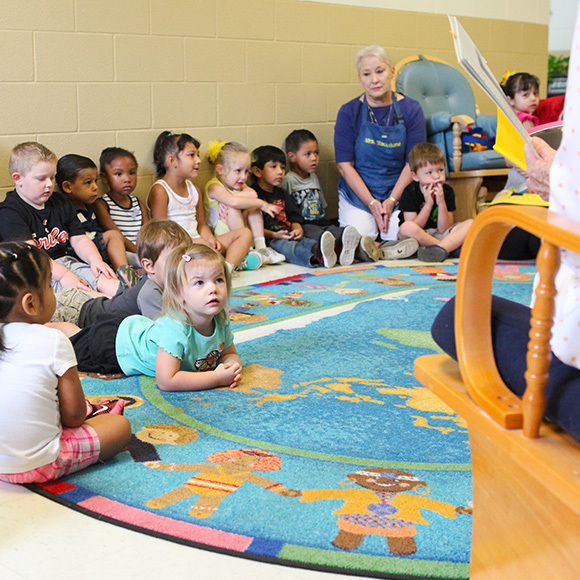 The Family Learning Center of Tyler was established in 2007, a collaborative project of the Literacy Council of Tyler, Tyler ISD and TJC. It also serves as the TJC Child Development/Early Childhood Education Laboratory School for college students preparing for careers in early childhood professions. Enrollment is open to any child 6 weeks to 5 years of age, provided the child care program and the facility can meet the needs of the child. 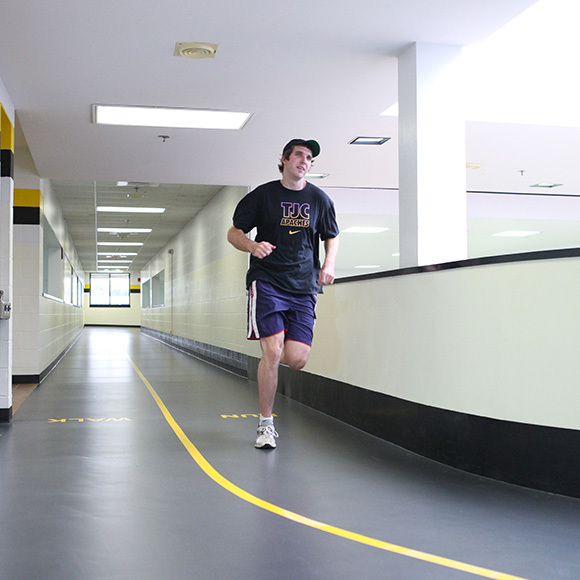 With 60 national championships, TJC athletic teams are some of the most highly decorated in the country. We have assembled an excellent schedule of activity and athletic summer camps. Learn new skills or hone existing skills to succeed in athletics through leadership, collaboration, endurance and physical technique. Explore the globe and learn about other cultures through camps emphasizing art, physics, history, technology and more. Zoom around TJC and see our historic 137-acre campus in 3D!